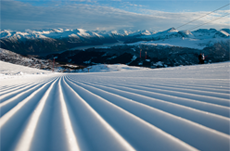 Race Waxes are high fluoro waxes ideal for racers and those looking for ultimate performance. 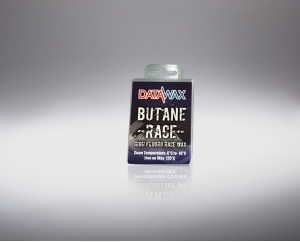 Is some fluoro is fast, high fluoro is faster still! 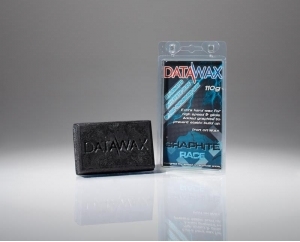 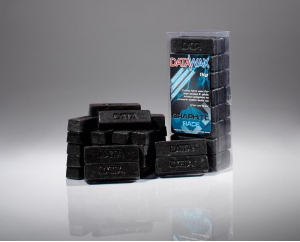 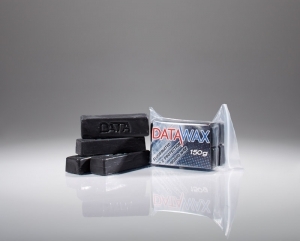 Datawax products the Race Waxes offer great value.